Maria w Horn is interested in manipulation of time and space through sonic extremes, and overload/loss of perceptual stimuli. Her musical output oscillates between extended drone textures and high-density gestural music with intense strobe lights and visual material. 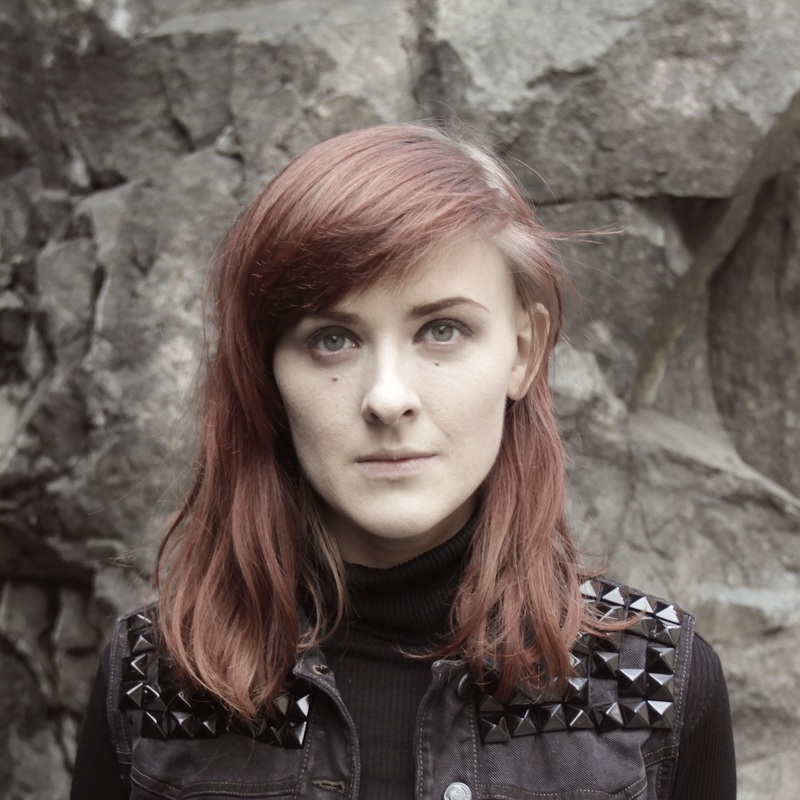 After completing her studies in electroacoustic composition at the Royal College of Music in Stockholm and Universität der Kunst in Berlin she is currently based in Stockholm. She is an integral part of New Music in Sweden through her involvement in Fylkingen, label XKatedral as well as Sthlm Drone Society, an association working to promote slow and gradually evolving timbral music.